A fire loss is devastating for your St Petersburg business or commercial property. 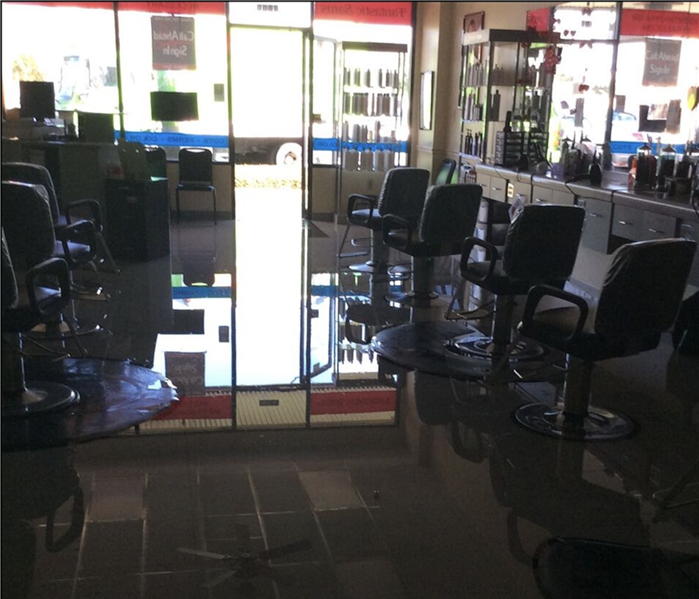 The aftermath of a fire will not only leave you with fire, smoke and soot damage, but it is common to experience water damage as well due to the firefighting efforts and fire suppression systems in your business. Hours of lost revenue and productivity can occur after a fire, so it is important to call our SERVPRO of Gulf Beaches South / West St. Petersburg team as quickly as possible. Our team will work hard to make your commercial fire damage "Like it never even happened." SERVPRO of Gulf Beaches South / West St. Petersburg has the training, experience, and equipment to handle large commercial fire damage emergencies. Whether your fire emergency occurs in a restaurant, motel, or office building, we will respond quickly to mitigate the damage and manage the restoration project through to its completion. Learn more about SERVPRO of Gulf Beaches South / West St. Petersburg training and certifications. 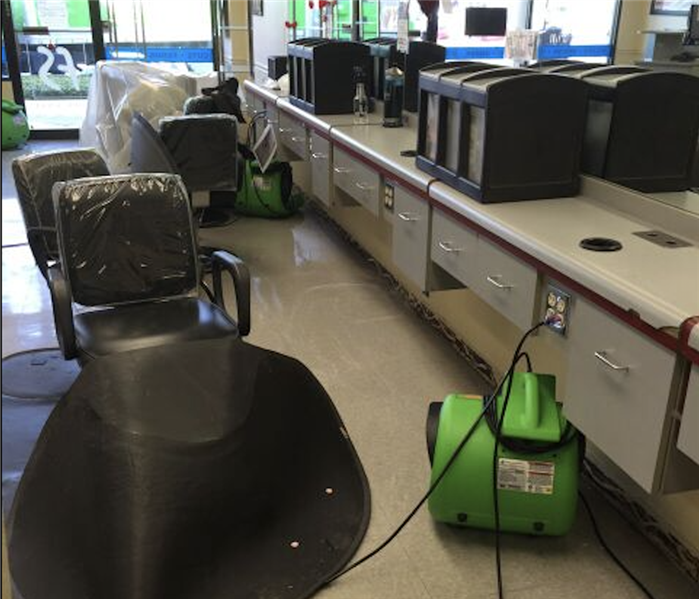 SERVPRO of Gulf Beaches South / West St. Petersburg can respond immediately to your commercial fire damage emergency regardless of the size or scope of the damage. We are part of a national network of over 1,700 Franchises with special Disaster Recovery Teams placed strategically throughout the country to respond to large scale events and disasters.